The first types of Robe en Chemise were basically tubes of fabric that were drawn up close to the body by drawstrings in channels. This pattern does not rely on fully functioning drawstrings to keep the fabric drawn in. 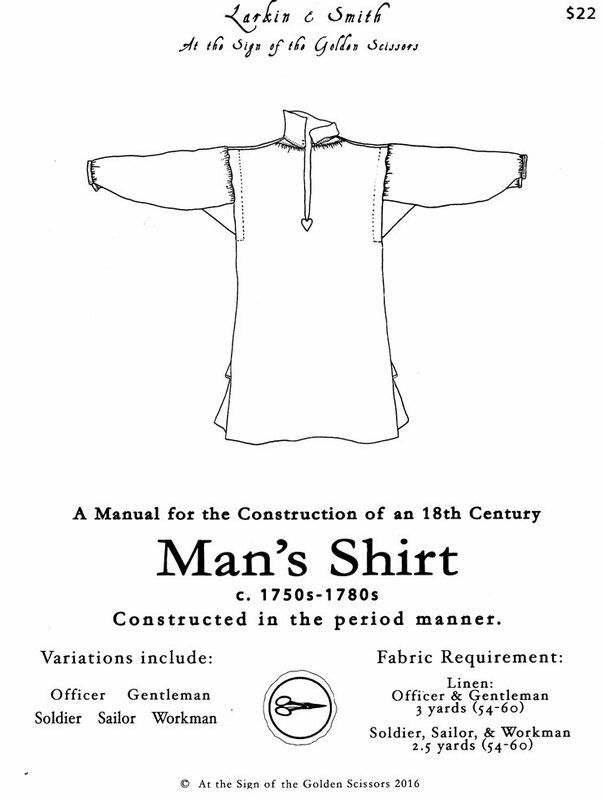 This is the type of transitional Robe en Chemise that has all the gathers fixed; either by a waistband or fixed gathers at neck and arm, for the puffed sleeve. The bodice opens in back where it just meets and is tied with drawstrings. The bodice ends about half-way between underbust and natural waist. 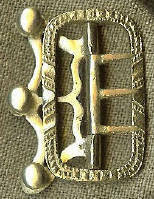 The appearance of the placement of the waist can be changed by tying the sash in different heights on the body. 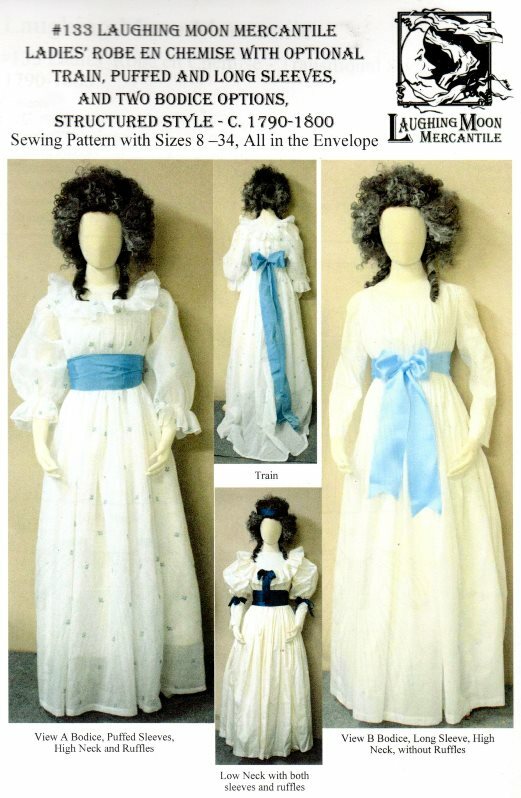 The bodice can be made with or without the bodice lining that is provided in the pattern. The bodice can be made as in View A, with limited gathering front and back or it can be made as in View B with full gathering at front and back. Both views do not have gathering under the arms on the bodice, reducing bulk in this area. Both views can have a high or lower neckline at the front and can have a ruffle at the neck and arm or can be left plain. The ruffles are separate from the dress and the ruffle width, fullness, and the fabric used can be changed as desired by the maker. Either view can have the puffed sleeve or long slim sleeve. Either view can have a train, though the train fabric requirements are not included in View A. Includes all sizes 8 to 34.